Hello. 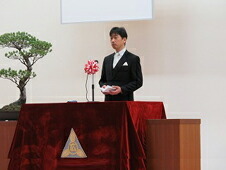 Thank you very much for your coming. I'm a store manager. When there is a relationship with you, I'm happy. ◆Akita Prefecture,famously known as the hometown of Akita dog is located in the northern part of Japan-500 kilometers away from Tokyo and 250 kilometers away from Sendai with the population of about one million. Akita is located 450 kilometers north of Tokyo at 40 degree north latitude-which is the same as Beijing,Madrid and New York City. About 70 percent of the land is covered with forest and Akita is blessed with the most beautiful nature-having the World Natural Heritage Site,Shirakami Mountain Range close to the prefectural border with Aomori prefecture and the deepest lake in Japan called Lake Tazawa.Many people in Akita live in harmony with nature,producing rice by themselves,picking wild plants in mountains,and fishing in the ocean. ◆As Akita historically had an abundant mining resource and forestry industry,it was one of the richest Prefectures in Tohoku region in 18th Century. It is now known as the"rice-producing Prefecture" nationwide,and the taste of rice and Japanese sake brewed in the traditional method is exquisite. 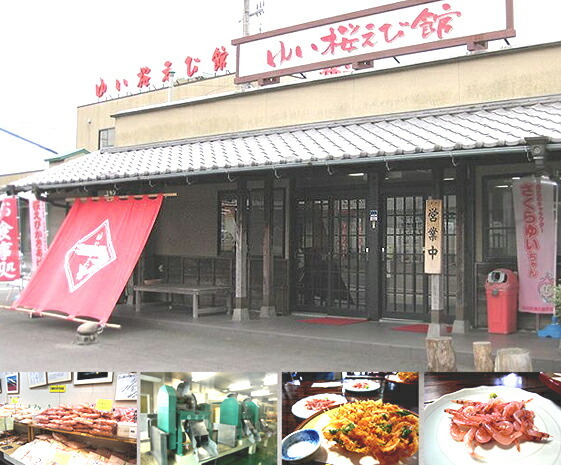 In this amazing Prefecture away from the urban cities--where you can find the reminiscent of traditional Japan--please enjoy and experience the lives of the local people and its culture. About 10minutes from Akita Station by car. 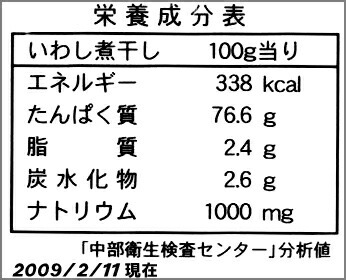 Combined Flower extract from Beppu hot spring. 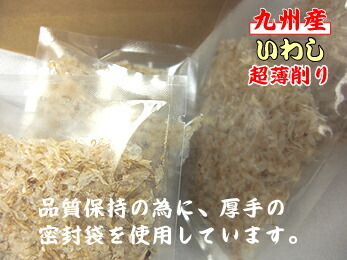 This is Bath additive, contained wealthy natural mineral. ■This is the method from Edo era in Japan. at Beppu hot spring in 0ita prefecture to extract. You can enjoy feeling and efficacy of hot spring at your house. fatigue recovery, before and after childbirth of poor circulation. 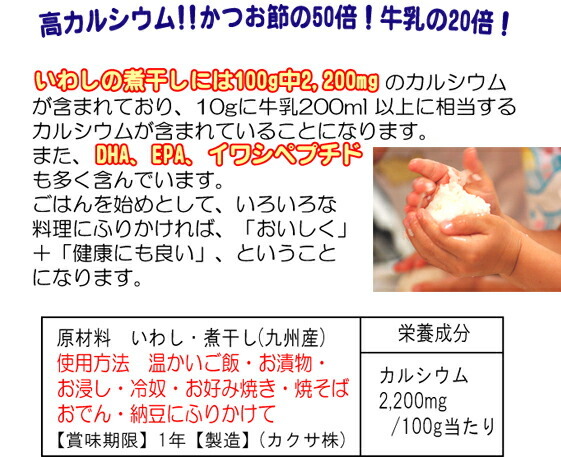 ・Put in young venus 80g at bathtub 200g and enjoy it in the whole body. ・Adjust temperature of hot water as you like. ・about 20 minutes, you will be blurred sweat gradually. ■for people when you wake up, not clean and wake up a lot at the night time. 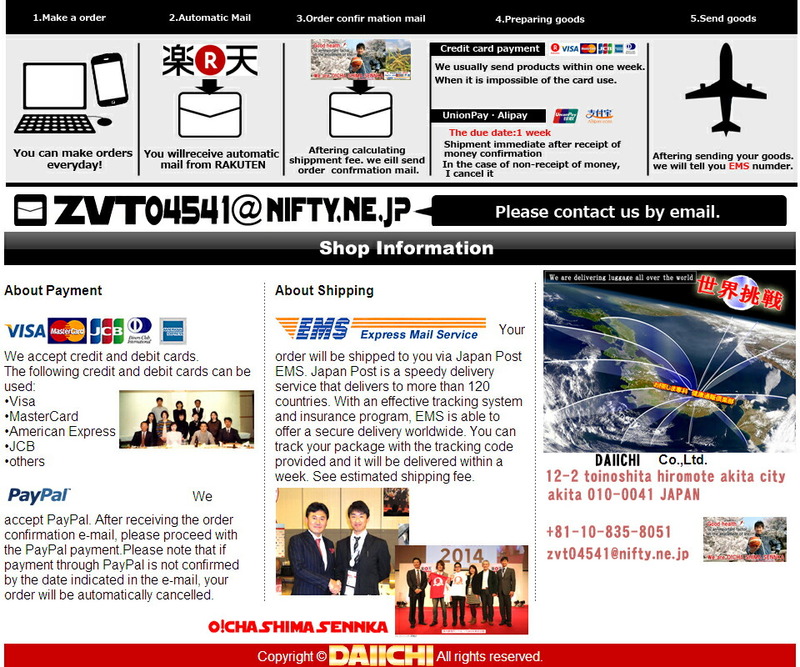 ■used not only at Japan, but France, China, Korea, Iran as well. ■Speaking of Japanese food in the morning, It must be Miso soup. 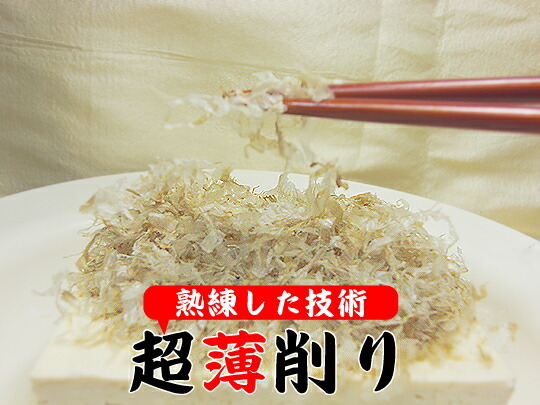 Freshwater clam that including plenty of mineral and amino acid called as [doyoshijimi] in summer and [kanshijimi] in winter has been eaten since long ago. And then, efficacy of Freshwater clam look forward to be able to improve liver function disability not only Japan but even ancient books of China and Taiwan as well. 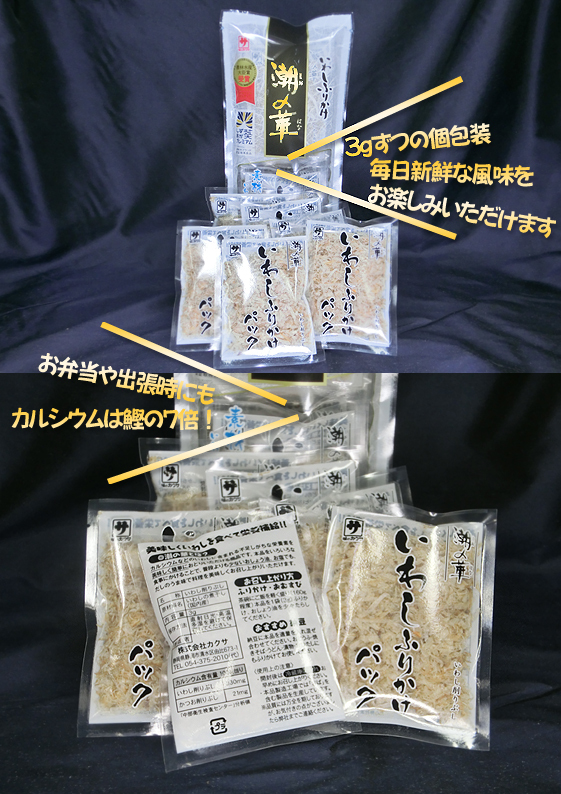 This is the set which is including YAMATO freshwater clam (Shijimi )of Aomori prefecture located in North Japan and Miso knead Shijimi extract. Put in ingredients and miso into plastic container at first. and pour hot water up 180cc. Eat it after very mixing. 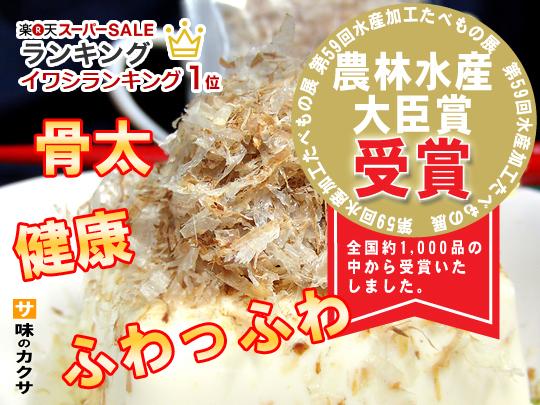 We have bid rights of both [jyuusan lake] [ogawara lake] which is specialty areas of Shijimi, Aomori Prefecture and efforts to buy it everyday when fishing season. In addition, We have lots of fisherman who sign a direct contract to us. that’s why possible to purchase stably throughout the year. We are mindful of security and safety as this food staff is indispensable to health. 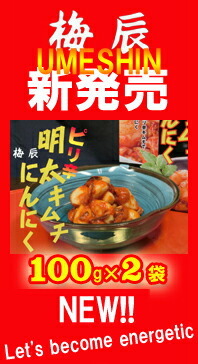 ■Good food for every dining table. 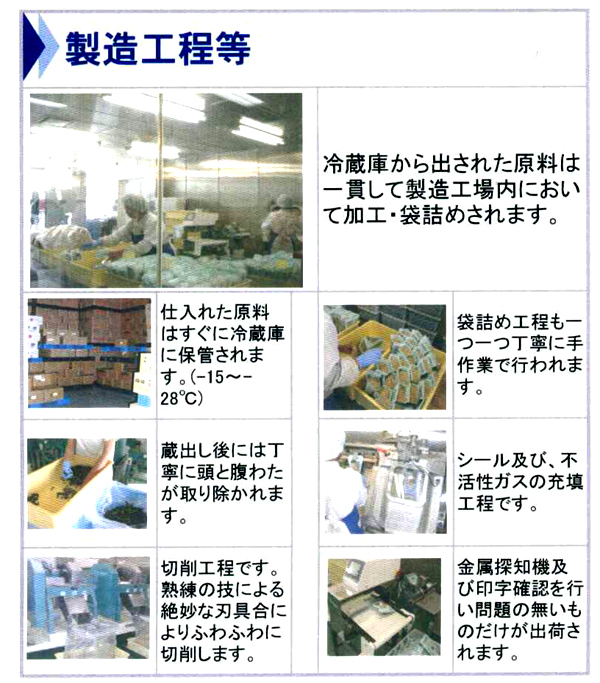 ■We do not use Synthetic storage material and artificial coloring. 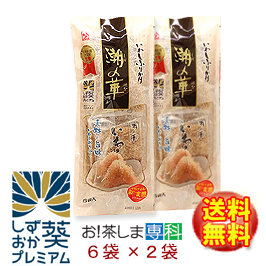 There are people who eat salted plum and few grains garlic. Lots of people hear that, Once this habit start, body easy to be tired has been healthy, and no longer catch a cold. 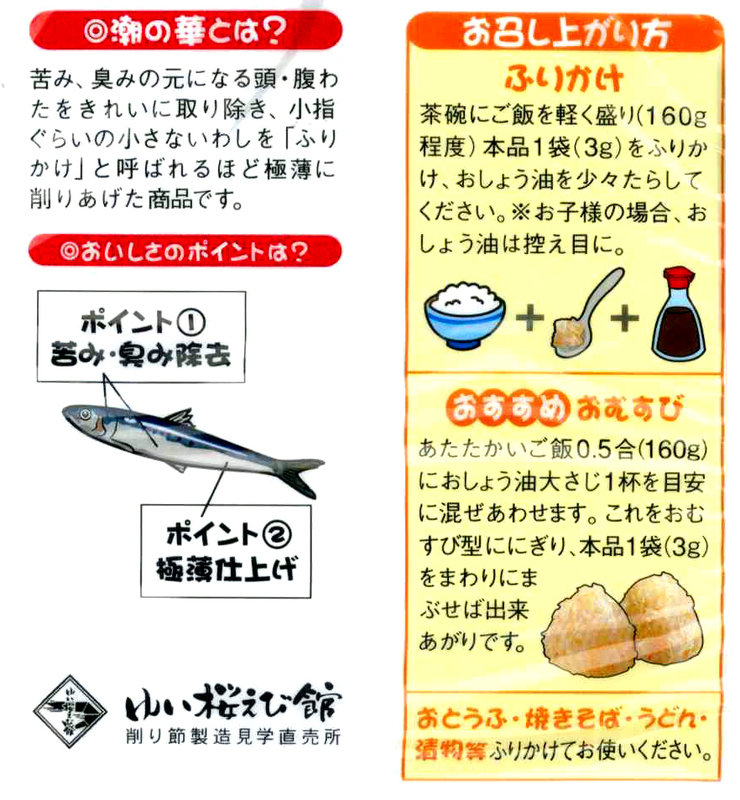 Also even health magazine, Garlic appear on the the page of it occasionally. From such a thing, speaking of product processed by garlic is often seen not taste but food effect is the most important things. 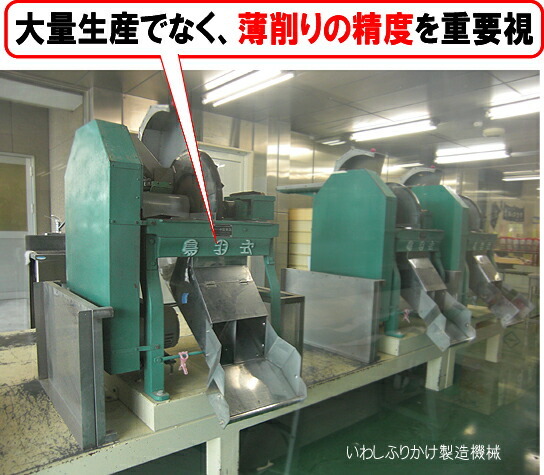 However, garlic of UMESHIN have both combines. ●8 grains each day for health! that will make you no longer catch a cold! 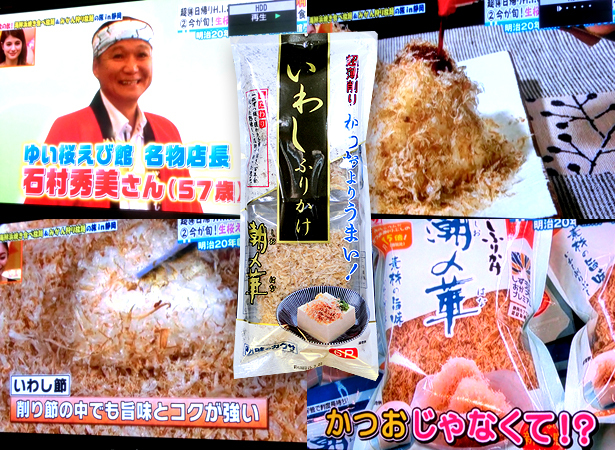 ●This is the garlic of even entertainer’s recommendation, aired TV program. 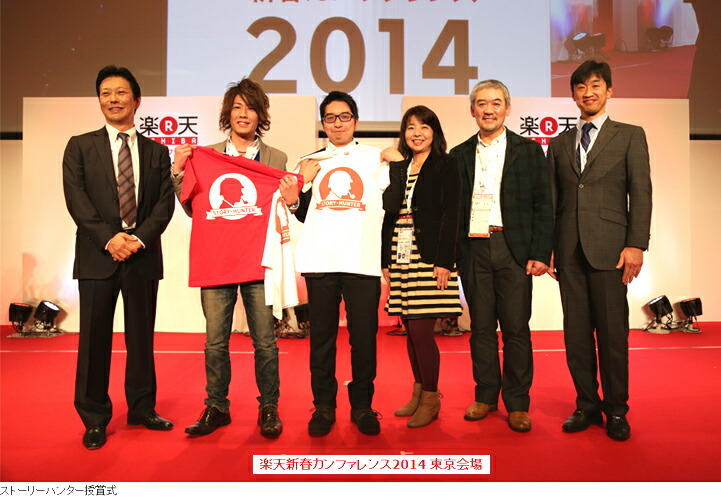 ●Very popular of special event at department store. 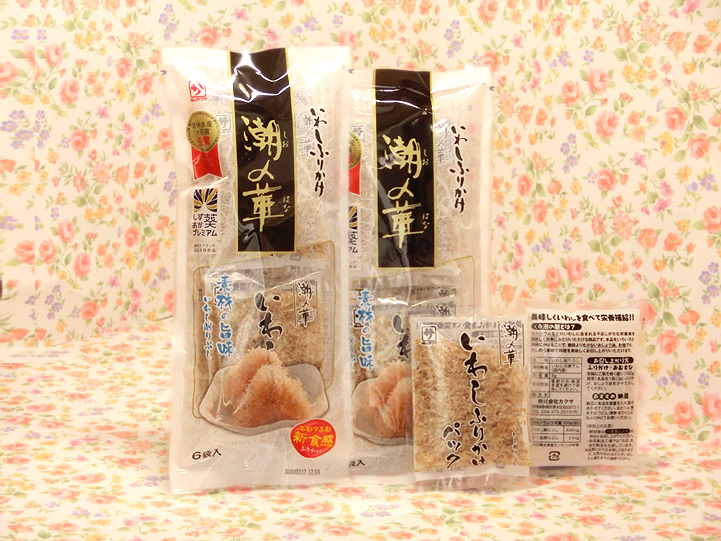 ■Garlic of small grain for easy to eat, taste of dried bonito made in 100％ Japan, and Kishu southern high plum, these product make exquisite taste. This is 「Garlic of plum」. I have abundant DHA/EPA/ calcium! Japanese surrounded by sea around the fish, such as sardines indispensable age-old protein source, and was a source of vitamins and calcium. Sardines have supported our health, in recent years,EPA (Eicosapentaenoic Acid) and DHA (Docosahexaenoic acid)Ingredients to prevent a variety of diseases that could have been understood. 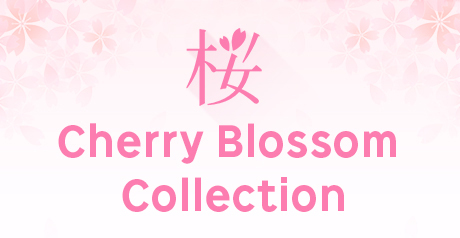 Click here for list of products! Click! 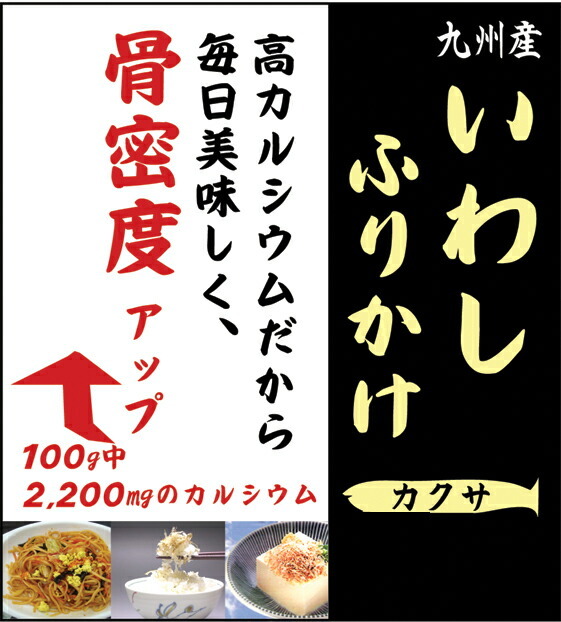 A flavor different from and bonito, dashi good taste the various dishes still available. 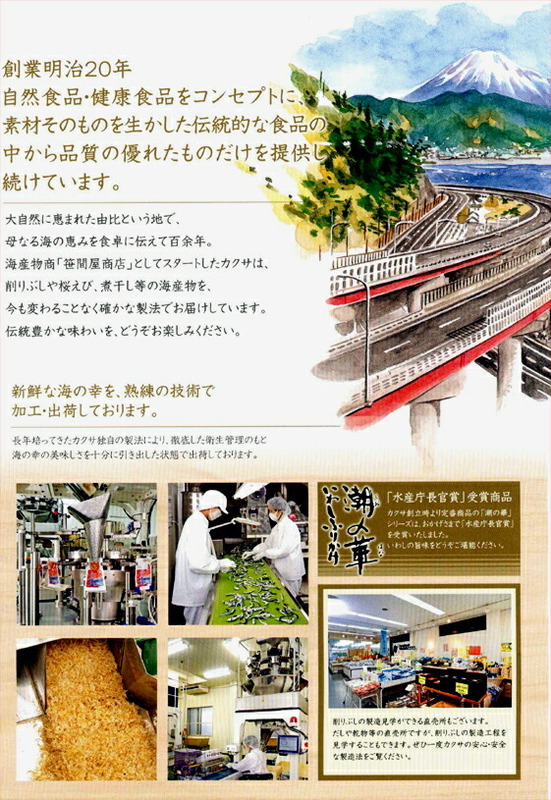 Kyushu, uses only low-fat balanced with fast ocean currents around the GoTo Islands, especially high-quality 片口iwashi. Is sharpened by skilled one head and angry over the 100 years. ♦ active in a variety of dishes. Cooked rice, pickles, boiled spinach salad, cold tofu, noodles and sprinkled with Okonomiyaki, Yakisoba Oden, natto here. 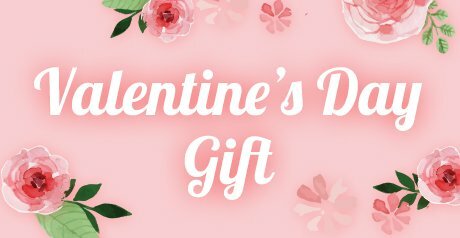 Gift wrapping is available free of charge. Please feel free to ask. Or 018-835-8051 please feel free to contact us.